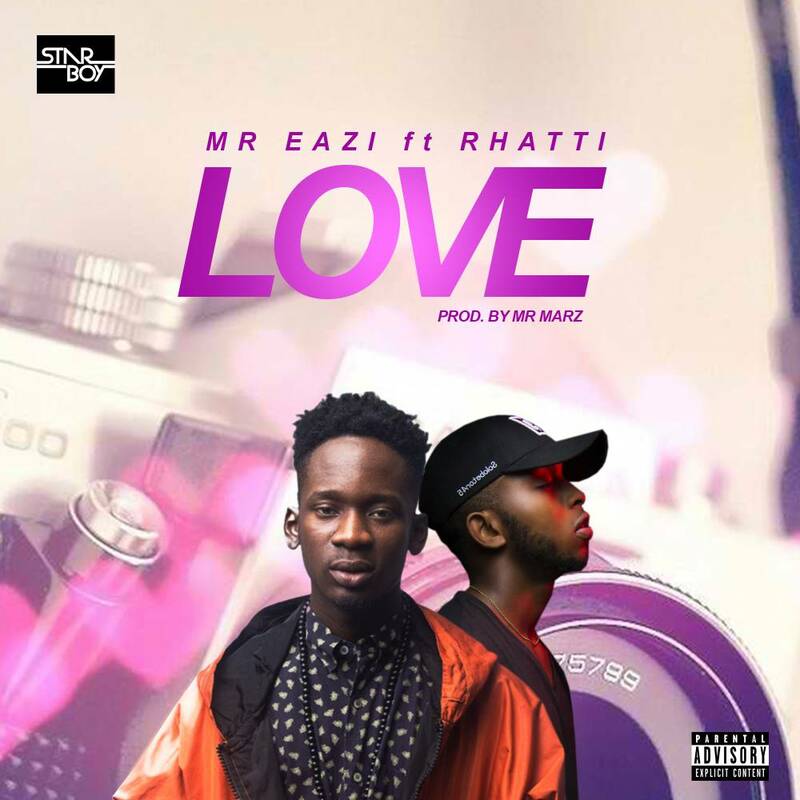 Weeks after giving us the international remix of “ Leg Over “, featuring Ty Dolla Sign, French Montana & Major Lazer, Mr Eazi returns returns with a brand new single titled “Love”, featuring Rhatti, produced by Mr Marz.  Mr. Eazi have this to say about the song: “Watch out for Rhatti, he is the next big thing. As we anticipate his next single titled “Big Daddy”, which will be dropping very soon”.